A dilapidated segregation-era high school in Canton purchased by a former student will become a $5 million community center by 2019 if the Reynolds High School Community Foundation meets its fundraising goals. Entrepreneur and Canton native William McDowell — married to Motown legend Gladys Knight since 2001 — purchased the 20,000 square-foot building and adjoining 6.5 acres at auction for $80,000 in 2013, and judging from what they want to do with it, they’ll need every inch. 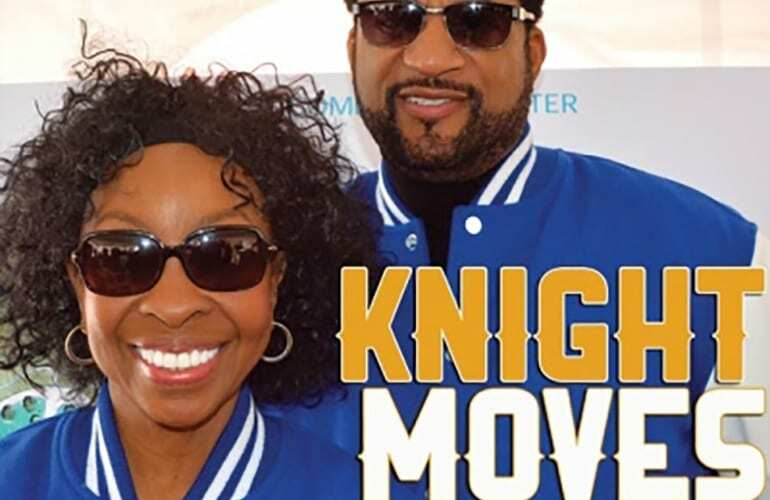 Although a similar effort went nowhere in 2014, Knight and McDowell appeared at a “kickoff” event at the 87 year-old building on Feb. 28, where they further explained the goals of the foundation and charted a financial path forward. The foundation says that there will be opportunities for community members to contribute to the renovation of the site by purchasing inscribed pavers or even naming rights to parts of the facility. Although details are still scarce, Finton said he expected Knight would perform what he called “charity concerts” that would likely be held in the Asheville area, but could possibly be national in scope. Finton, who comes to the position from Colorado, brings a project management and engineering background with experience in grant writing. 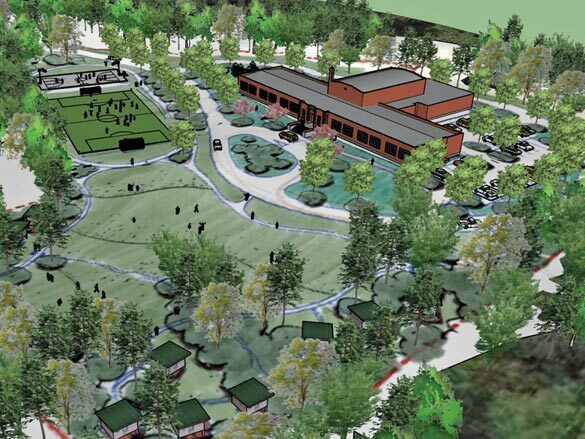 Architectural firm McMillan, Pazdan and Smith has been selected by the foundation to conduct needed renovations to the school, has worked on projects like the Ritz-Carlton Sarasota and Lee Hall at Clemson University. Carleton Collins, an Asheville native, is expected to take the lead. For more information on the Reynolds Community High School Foundation, visit www.rhs-foundation.com.